Wondering. 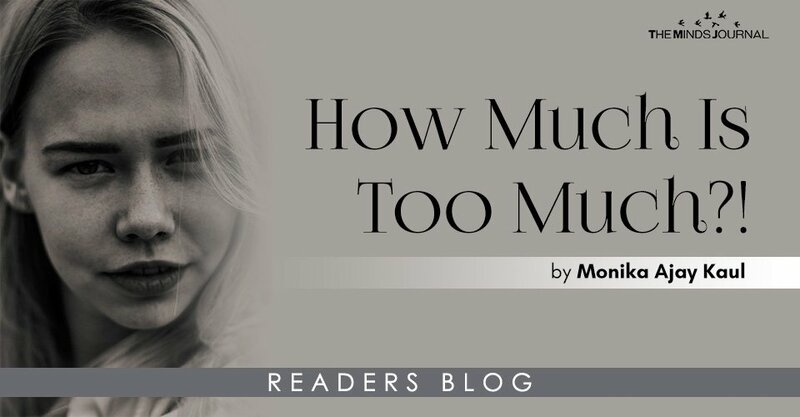 How much is too much? No matter how hard we try, we do care too much about what people think and how they see us. A rudimentary concern which a majority of us suffer from, the fear of constant judgement people pass. Yes, no one likes to be judged and we do care about our impression and image. A very legitimate and human thing to do. Why care about the calling that hobble us to the things we want to do?! In some cases, even we drop. So time to learn the catwalk, or we’re out of the ramp.